Contact Baker Motor Company of Charleston today for information on dozens of vehicles like this 2015 Jaguar XF XF 5.0 SUPERCHARGED. 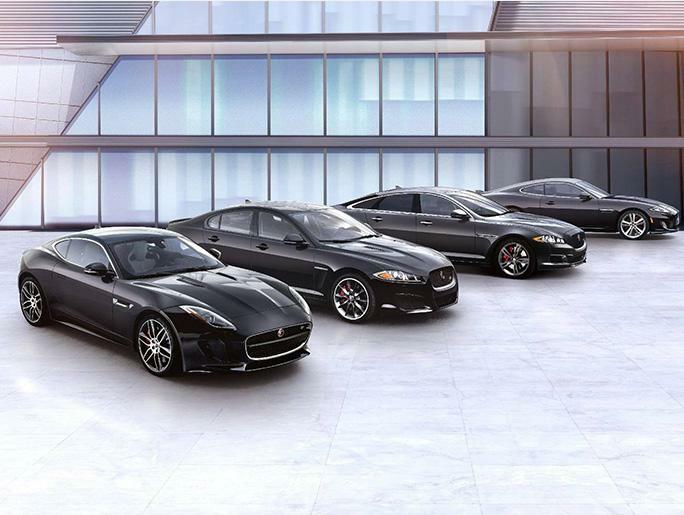 This Jaguar includes: BARLEY/TRUFFLE W/TRUFFLE, SOFT GRAIN PERFORATED LEATHER SEATING SURFACES Leather Seats WHEEL LOCK PACKAGE Wheel Locks RHODIUM SILVER METALLIC *Note - For third party subscriptions or services, please contact the dealer for more information. * CARFAX BuyBack Guarantee is reassurance that any major issues with this vehicle will show on CARFAX report. This vehicle is Certified Pre-Owned.  This Jaguar XF XF 5.0 SUPERCHARGED is for the discerning driver who demands the utmost of his vehicle. Added comfort with contemporary style is the leather interior to heighten the quality and craftsmanship for the Jaguar XF Take the guesswork out of where you are going with the top-tier navigation system found on this exceptional Jaguar XF.